Owing to recent advances in technology, VR can now be experienced on nearly any budget - from low-cost mobile headsets to room-scale tracking systems, powered by high end gaming hardware. From a concept previously associated with science fiction movies, virtual reality has been propelled into our daily lives, and the new modes of user interaction are presenting vast untapped potential for application. 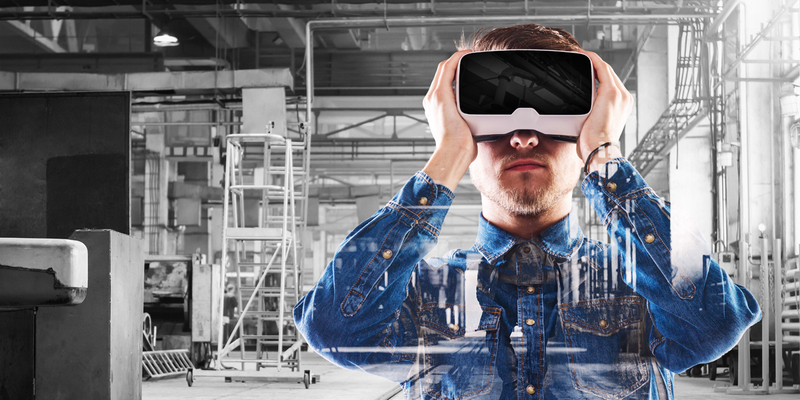 Excited about the potential of Virtual Reality for hire and rental, HAE are exploring how it can best be employed to innovate in future training delivery, with a Virtual Reality platform set to form a core component of HAE's new e-learning system. If you would like to try out the Virtual reality training solution the next time you can try it out will be at the Trade Fair & Convention this year, where it will be showcased for visitors to try out, if you cant wait that long contact Richard Whiting details below. The Virtual Reality training solution will also be available for users that dont yet own VR Goggles, all is not lost as a 2D version will also be available for moble devices.